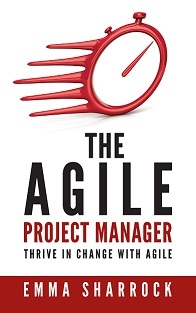 The Agile Project Manager breaks down the key Agile principles, allowing you to take concepts previously reserved for software delivery and easily apply them to whatever you have going on at the moment, whether it’s a large corporate initiative or a personal project like a house move. Do you feel there must be a simpler way to cope with this everchanging world? Professionally and personally?